We are beginning to see the next round of moisture firing out of the Gulf of Mexico as low pressure heads northeast to the Ohio Valley. The primary low will die out and a secondary low will redevelop and take over along the Middle Atlantic Coast. This would normally in deep winter would be a perfect set up for snow everywhere but we are not in deep winter. Cold air is marginal at best. However there may be some action aloft that could trigger some accumulating wet snows for inland areas Tuesday night into early Wednesday morning. The NAM model continues to be the model of choice as is the HRRR model which both seem to have a hot hand lately and did well with this morning’s shot of 1 to 2 inches of snow inland. The key to this will be the intensity of the precipitation as it develops in a pool of cold air aloft. That cold air is generated by the developing low pressure offshore. 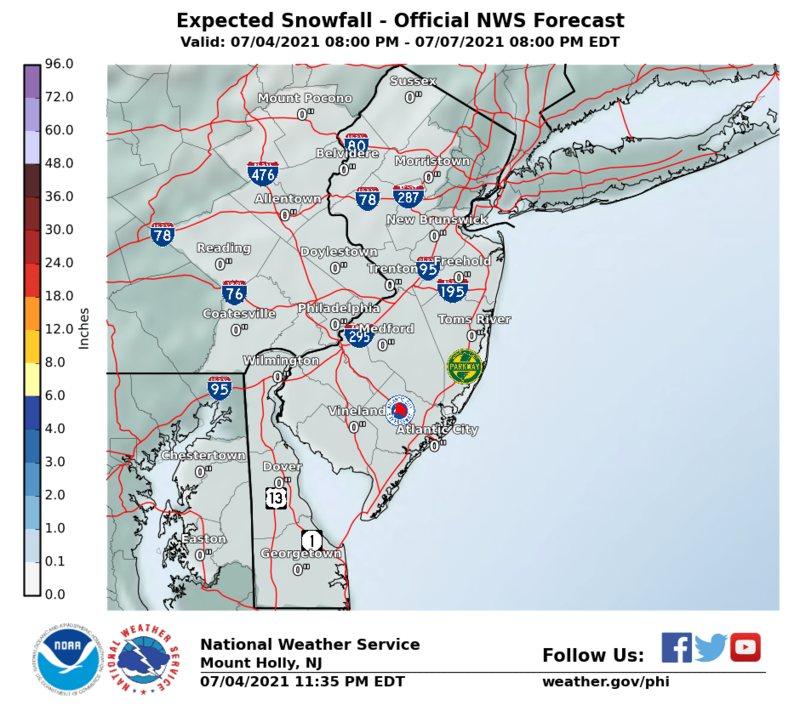 This would be supportive for at least mix precipitation to develop and again it would favor inland areas especially elevated areas north and northwest of the coast. The developing low to the south will drain some colder air southward from upstate NY and New England. Along the coast I think it will be just too warm for a change over but inland is more favorable. 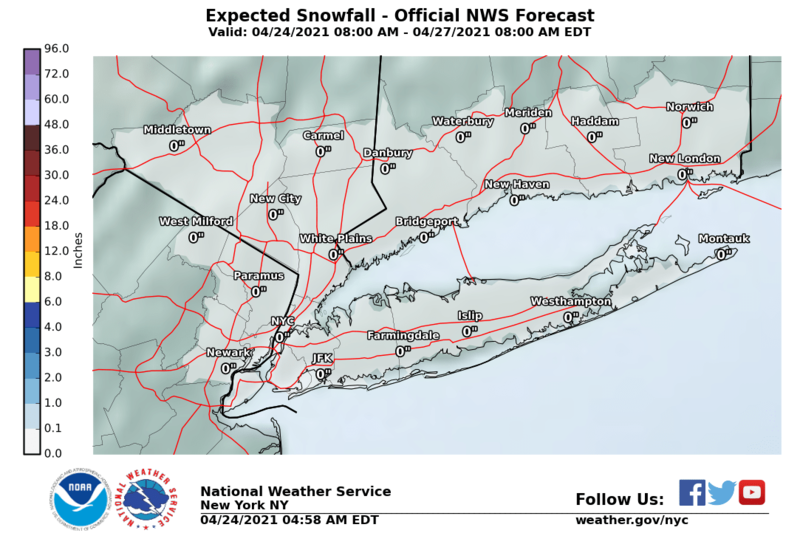 This has the potential for leaving a coating to several inches Tuesday night in those favorable spots in Northwest New Jersey, the Hudson Valley, and Interior Connecticut…especially along and north of route 84. The mixing line could even extend further south if precipitation intensity comes into play.